When most people are asked about GDR architecture, their thoughts turn automatically to the extensive Plattenbau projects constructed with pre-fabricated concrete slabs. It might come as something of a surprise to hear that both the architecture and the art that came out of East Germany had much more to offer than just this. 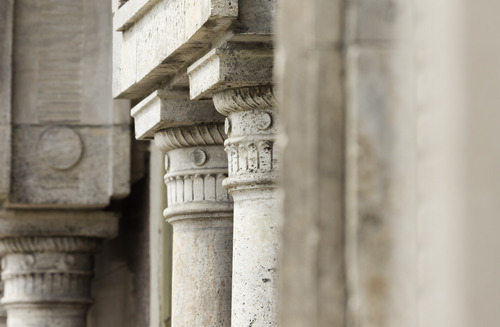 The architecture of this period gave birth to buildings with a variety of styles, many of which still adorn Berlin’s streets today. Gray, boring, bland – winter in the big city. And then, in the midst of this growing gloom, the overwhelming glow of lights. 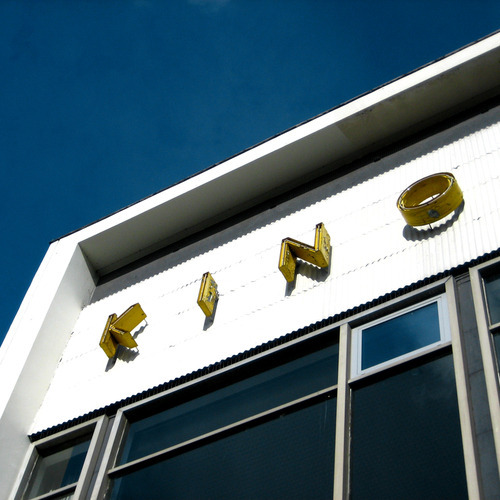 The legendary Kino International cinema is as radiant as the brightest day.